Moderate to severe wrinkles may be treatable with Belotero®. At Serrão Rejuvenation Center, Dr. John Serrão – a board certified gynecologist and post-graduate trained cosmetic surgeon specializing in facial rejuvenation – offers Belotero® for women in Orlando, Winter Park, and the surrounding areas of Florida. With Belotero® injections, you can add HA right where your skin needs it the most — in the layers where lines start to form. Serrão Rejuvenation Center is known for our advanced, non-surgical anti-aging treatments. Our patients love the results so much that they refer friends and family to our practice. Dr. Serrão and his team of nurses and medical assistants work together to find the best solution for each patient and ensure that you are satisfied with the results each and every time. Unlike other medical spas, our physician, Dr. Serrão, performs all Belotero® injections. Not only does this mean that you entrust your care to the same person that you consulted with, but it also means that you receive treatment from someone who understands skin and how the body works. Belotero® may be a good anti-aging solution for you. 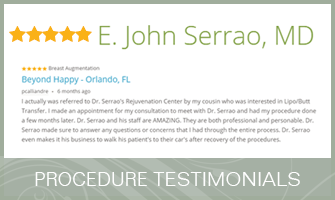 At Serrão Rejuvenation Center, Dr. John Serrão – a board certified gynecologist and post-graduate trained cosmetic surgeon specializing in facial rejuvenation – offers Belotero® for women in Orlando, Winter Park, and the surrounding areas of Florida. To learn more, contact us to schedule a consultation and begin your rejuvenation today. Wrinkles that are etched into the skin present some of the most challenging signs of aging. Belotero® relies on hyaluronic acid (HA) to reduce these stubborn wrinkles. 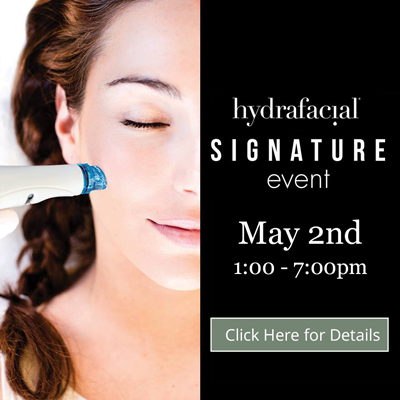 The HA works with your skin to attract water and help hold it in the skin tissues. This plumps up the skin and lifts it to reduce the wrinkle. The higher levels of water in the skin also give it a glowing, healthy appearance. Dr. Serrão administers Belotero® with a tiny needle at several injection sites in and around the wrinkle. Most patients tolerate the sensation of the injections. If you do feel some discomfort, we can use a topical cream to numb the skin. After the treatment, the skin in the treatment area looks softer and younger. This is due to the presence of the gel. The HA goes to work right away to attract and bind with water. What Should I Expect After My Belotero® Treatment? As with any type of injection, you may experience some mild symptoms around each injection site. The most common are bleeding, tenderness and bruising. Expect these symptoms to only last 24 to 48 hours. Cost is a consideration for most of our patients, and we want to provide the most accurate information possible. To do this, we ask that you wait until your consultation to learn about pricing. We can also provide details about our financing options.